We provide solutions that modernize, extend, and mobilize Oracle Forms and EBS systems. Our technology “wraps” existing Oracle Forms/EBS systems as web services within hours, without writing a single line of code, while production systems remain untouched. The result is an open, accessible Forms business process – an agile legacy Oracle Forms system. 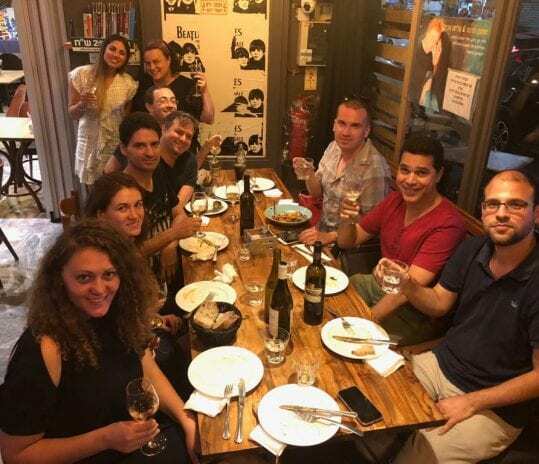 AuraPlayer was founded when Mia Urman, an Oracle veteran with over 18 years of Oracle Forms experience, teamed up with R&D manager and java guru Yossi Nakash to develop the unique solution. 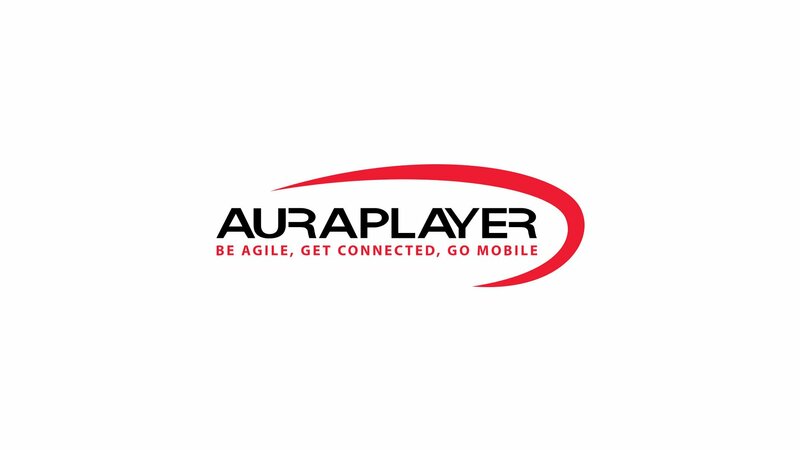 Initially established in EMEA, AuraPlayer has now expanded to North America. AuraPlayer and our wizard based toolbar not only mobilize Oracle Forms/EBS systems, but also allow for a modernized user experience and seamless SOA / REST / Cloud integration. AuraTester provides an accurate, efficient method of automating QA for testing, saving companies valuable investments in time and resources. To find out more, visit our resources page, or follow our blog. Want to find out if we can support your specific system configuration? Which systems and mobile devices we can handle?